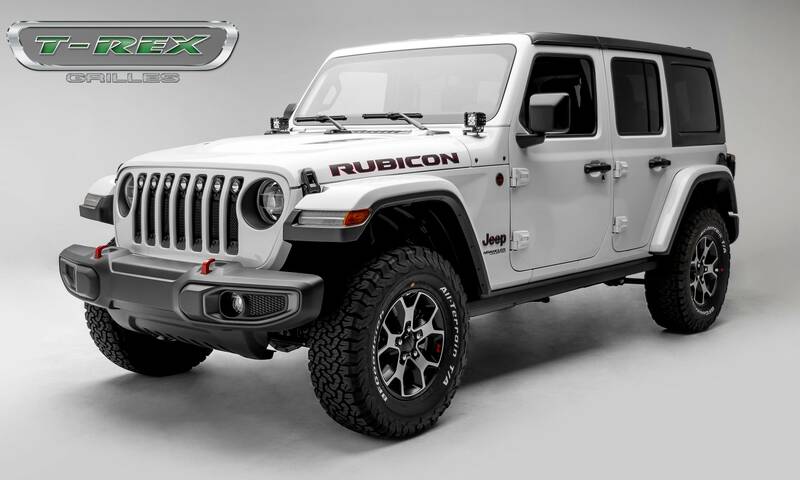 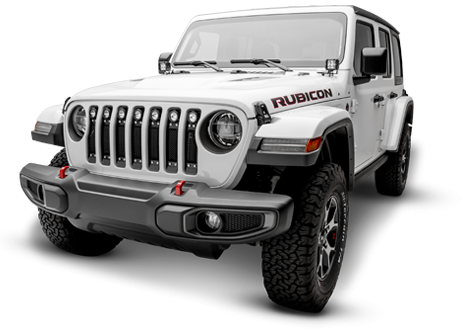 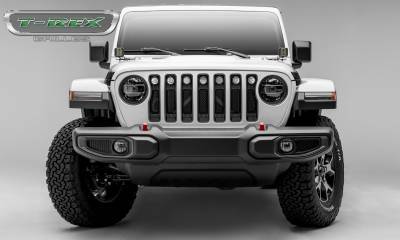 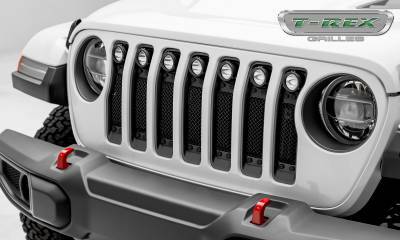 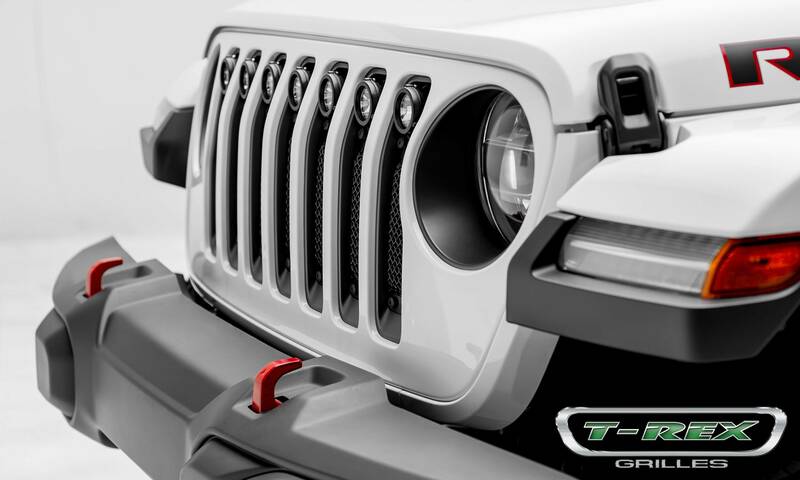 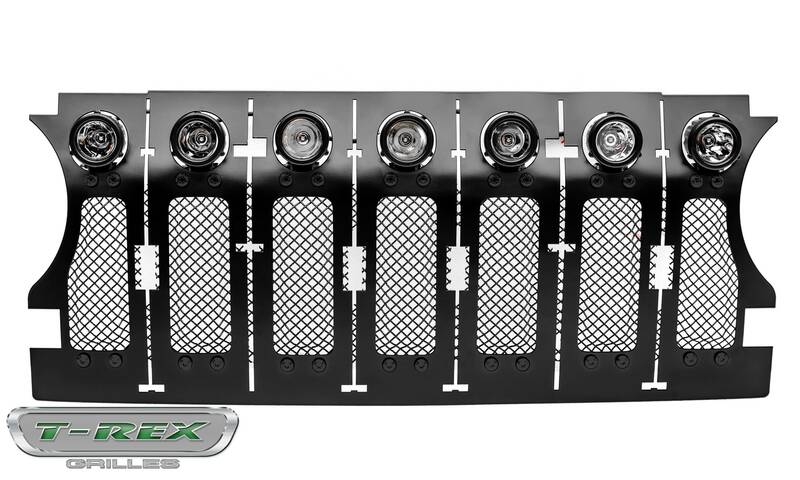 2018 Jeep Wrangler JL - STEALTH Torch Series w/ (7) 2" Round LED Lights - Main Grille - 1 Piece Frame & Formed Wire Mesh (Insert Bolts-On Behind Factory Grille) Black Powder Coat Finish w/ Black Studs. 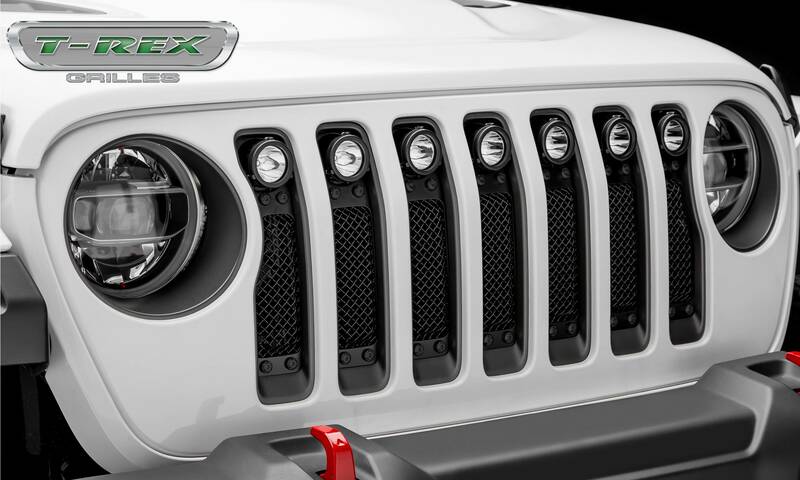 I have received so many compliment on my grille for the new Jeep JL! 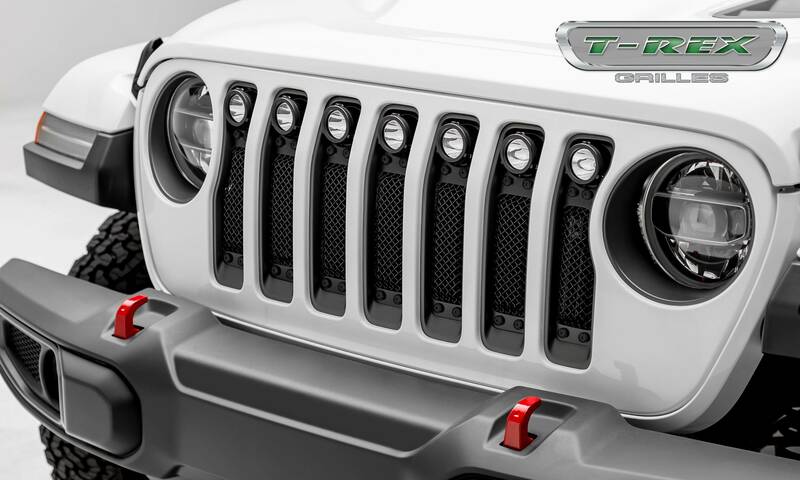 The torch series really stands out in the crowd. The product is very well designed and precision cut for easy installation. 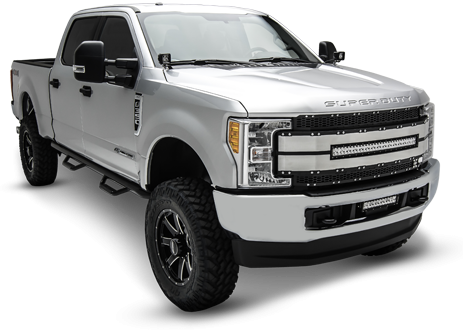 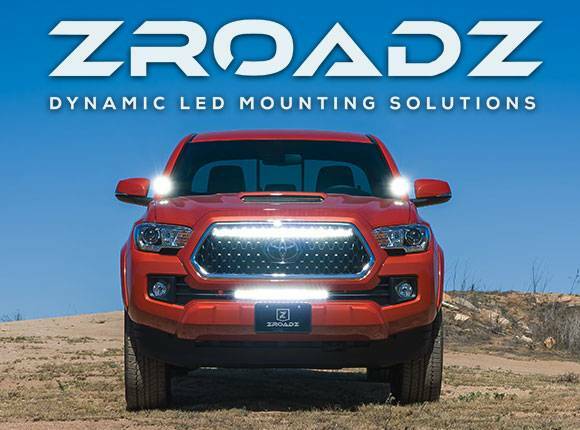 I would defiantly recommend the product to anyone looking to add more style and lights to their ride!